Looking for a vehicle that can accommodate your family? 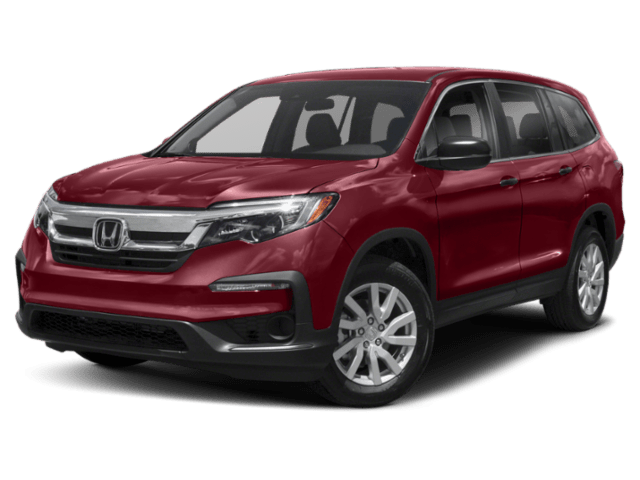 Check out the 2019 Honda Odyssey vs. 2019 Honda Pilot to get a closer look at what each vehicle has to offer in performance, interior features, and safety technology. 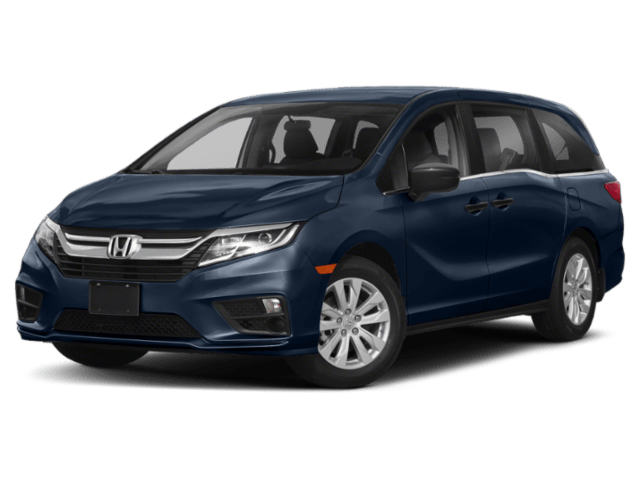 If you need help deciding between the new Odyssey or Pilot, visit us at Walla Walla Valley Honda to take one for a test drive! We’ll make sure you leave in a model your family will be thanking you for! *19 city/28 highway/22 combined MPG rating for LX, EX, and EX-L models with 9-speed automatic transmission. 19 city/28 highway/22 combined MPG rating for Touring and Elite models with 10-speed automatic transmission. Based on 2019 EPA mileage ratings. Use for comparison purposes only. Your mileage will vary depending on how you drive and maintain your vehicle, driving conditions and other factors. **19 city/27 highway/22 combined mpg rating for 2WD 6AT models. 18 city/26 highway/21 combined mpg rating for AWD 6AT models. 20 city/27 highway/23 combined mpg rating for 2WD 9AT models. 19 city/26 highway/22 combined mpg rating for AWD 9AT models. Based on 2019 EPA mileage ratings. Use for comparison purposes only. Your mileage will vary depending on how you drive and maintain your vehicle, driving conditions and other factors.